Here is the second trailer from RED SPARROW. 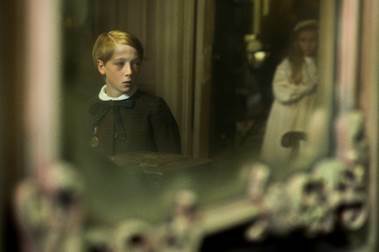 The film is directed by Francis Lawrence, starring Jennifer Lawrence, Joel Edgerton, Matthias Schoenaerts, Charlotte Rampling, Mary-Louise Parker and Jeremy Irons. 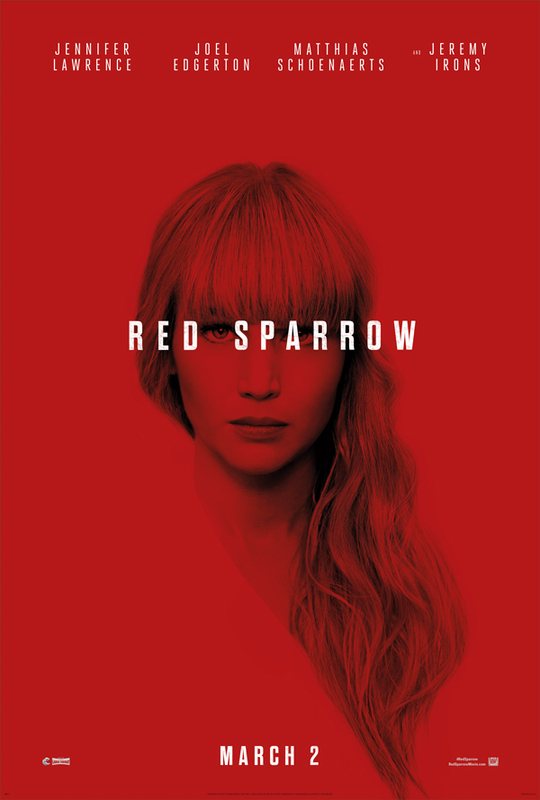 Here is the trailer from RED SPARROW . The film is directed by Francis Lawrence, starring Jennifer Lawrence, Joel Edgerton, Matthias Schoenaerts, Charlotte Rampling, Mary-Louise Parker and Jeremy Irons.